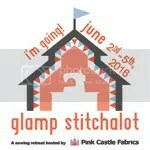 As I am busily trying to finish my quilt for the Micheal Miller Challenge at Sewtopia (due Nov 6th…ahhhhh!) I have a friend who is new to quilting and wanted me to come over for a sewing date. Well, who am I to say no to someone who needs as much encouragement as I can give her….since she is the only friend I have that is interested in sewing. 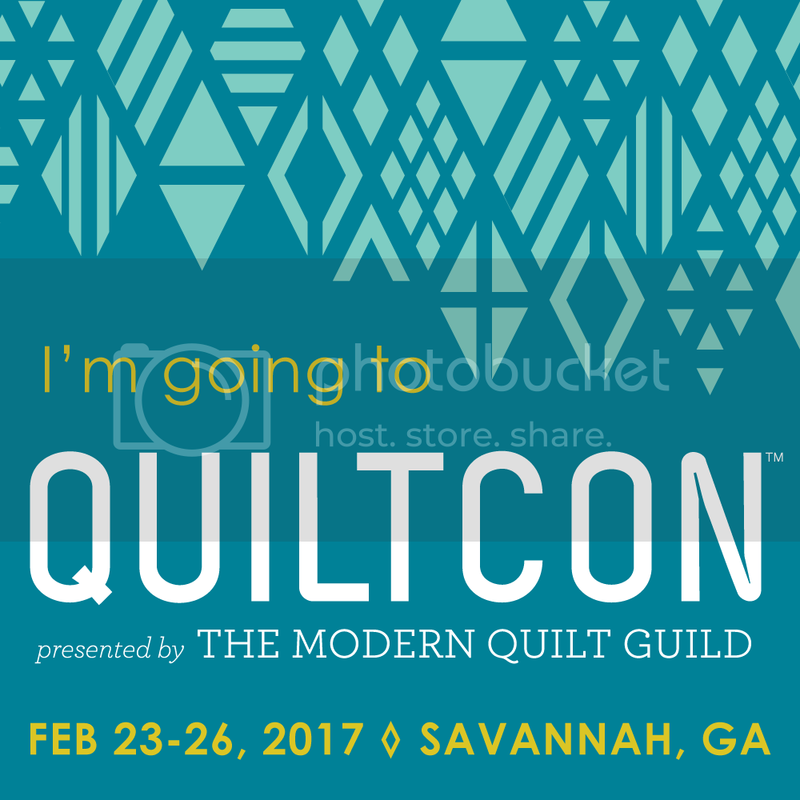 The problem was that I couldn’t pack up my Janome and all it’s quilting accouterments to continue with my Sewtopia challenge. 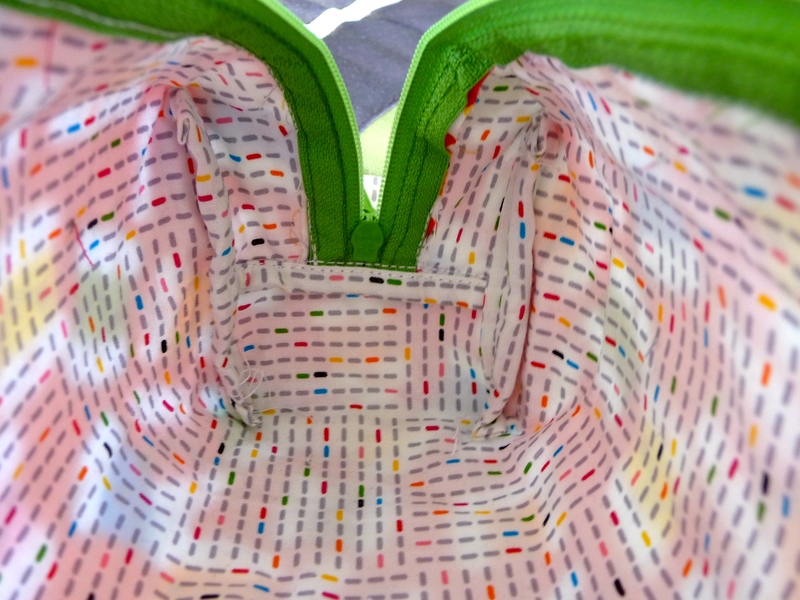 So I quickly cut and fused some “Sew Yummy” fabric to make the “A Little Duffle Do It” zipper pouch. I’ve been meaning to try the pattern but a few steps looked a little bit intimidating, big girl scissors and Singer sewing machine in hand I sallied forth. I even finished off all the edges inside in a neat and tidy kind of way, I can’t hardly believe it myself…I’m verklempt…talk amongst yourselves. 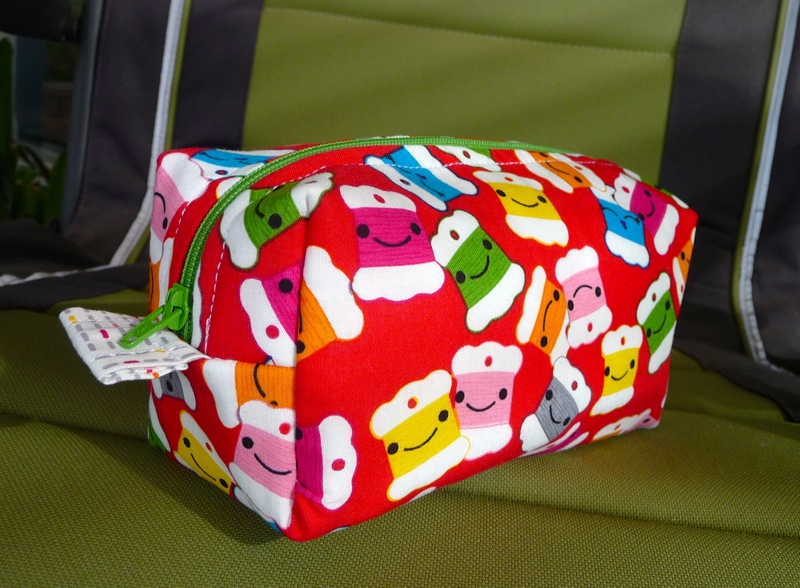 This entry was posted in Little Sewing Projects, zippered pouch and tagged Little Duffle Do It Pouch, Zippered Pouch. Bookmark the permalink.